Home By The Lake !!! Private Retreat situated in Rural area just minutes from all major conveniences yet feels like country .This warm inviting Home situated on a Beautiful park like setting offers the best of both worlds with custom Wrought Iron Entrance Gate nestled at bottom of the gently rolling 5+ acre country property. 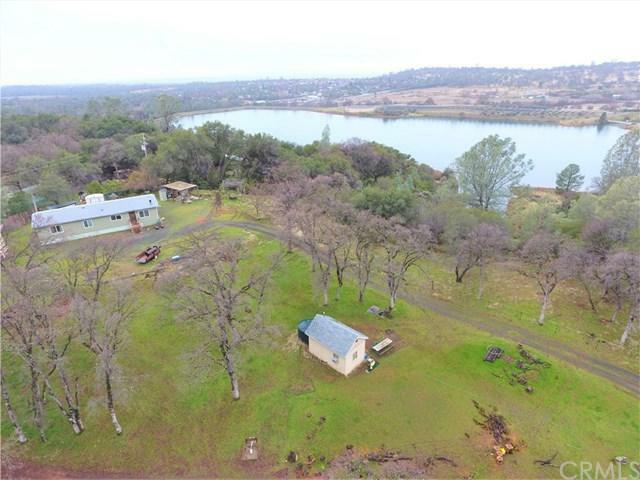 Land is scattered in an abundance of mature oaks and perched just above the reservoir . 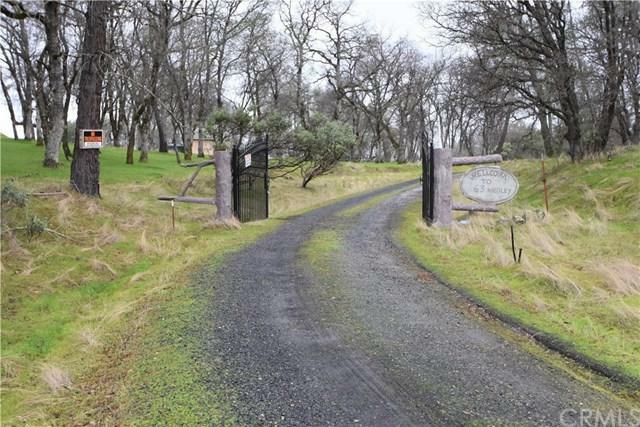 Access roads wind along the hillsides, through the mystic style wrought iron gated entry. Meandering within the trees & wrapping up & around to the pad where this home overlooks the Miners Ranch Reservoir, situated literally feet from this properties edge. 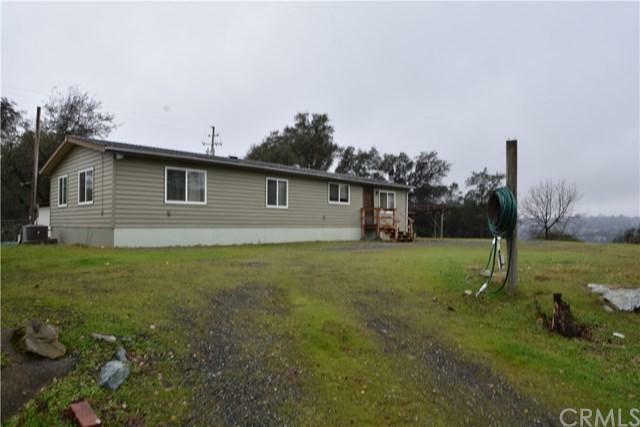 Wrap around decking surrounds this spacious nearly 1,400 sf 2 bed 2 bath home with water views .upgrades include new plumbing and electrical outside is your Good sized detached shop with large carport. well aquanted graveled parking . Outdoor kitchen perfect for gatherings & cook outs , horseshoe pit, rope swing, picknick table all situated within the trees & well manicured grass areas. Two new wells with large water storage tank alongside a solid built pump house with interior storage. This is country living with many built in perks. More than just a home. 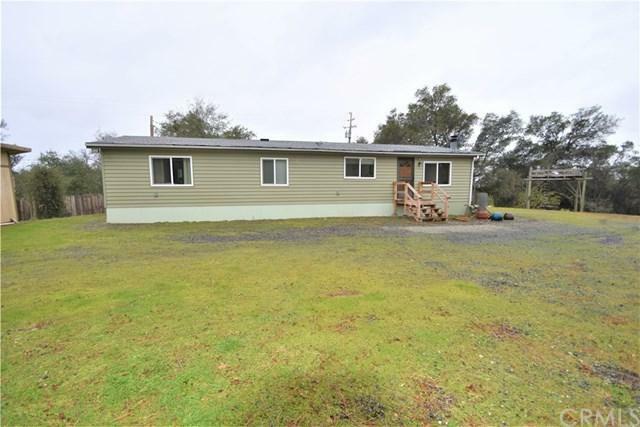 Property is just minutes from Lakeside shopping center, gas station, right around the way to Lake Oroville, Bidwell Marina, Loafer Creek & Campground facilities & Kelly Ridge golf course .